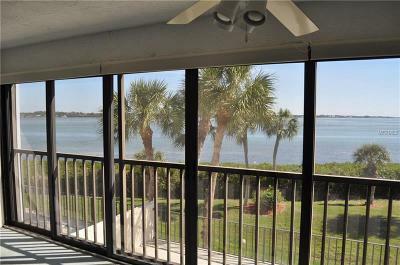 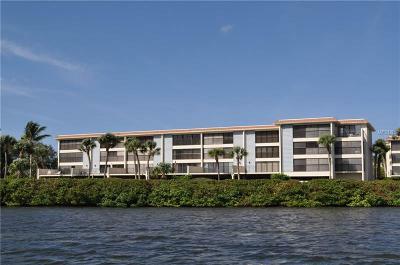 DIRECT BAY FRONT WITH FULL BAY & INTRACOASTAL WATERWAY VIEWS. 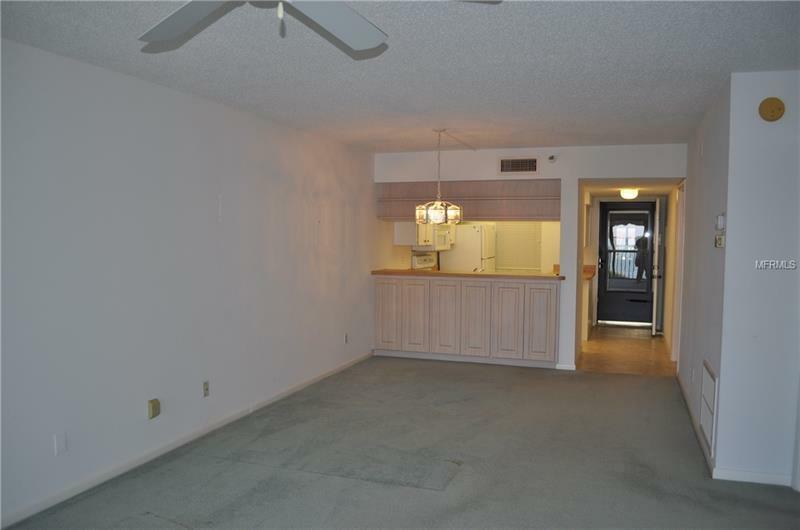 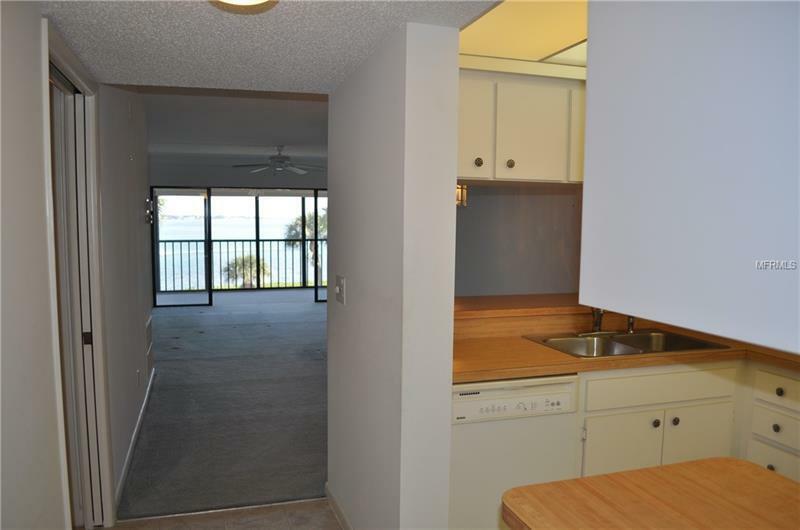 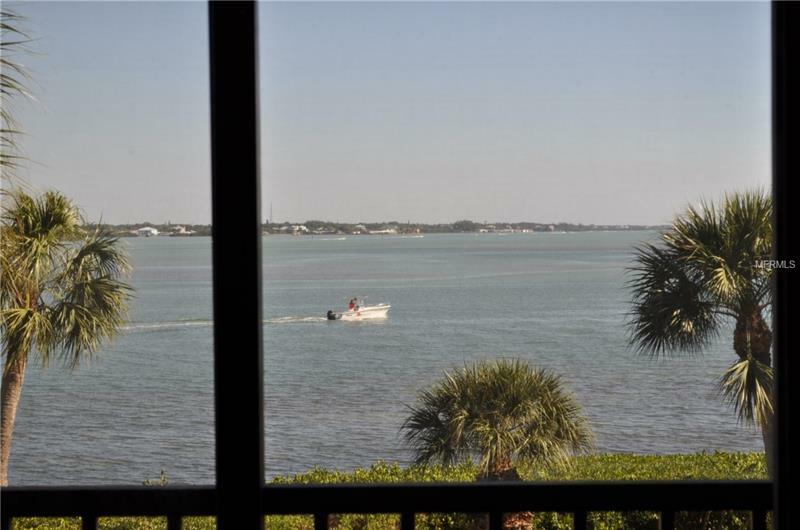 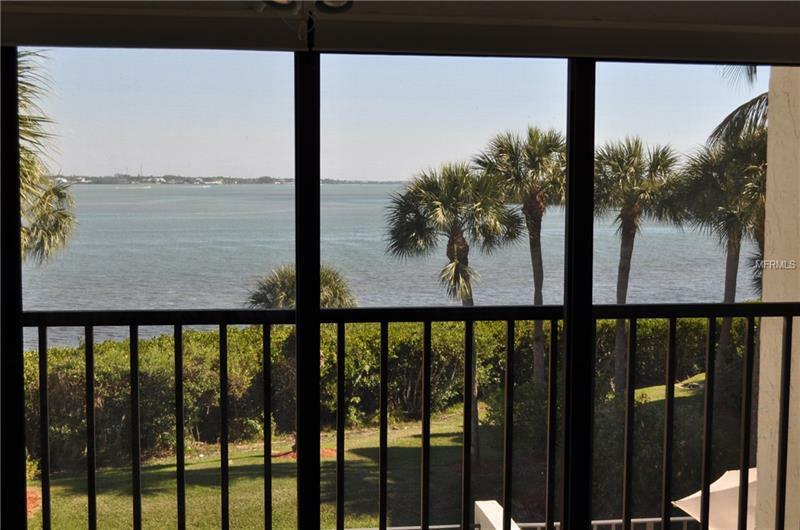 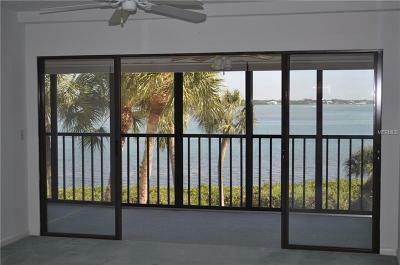 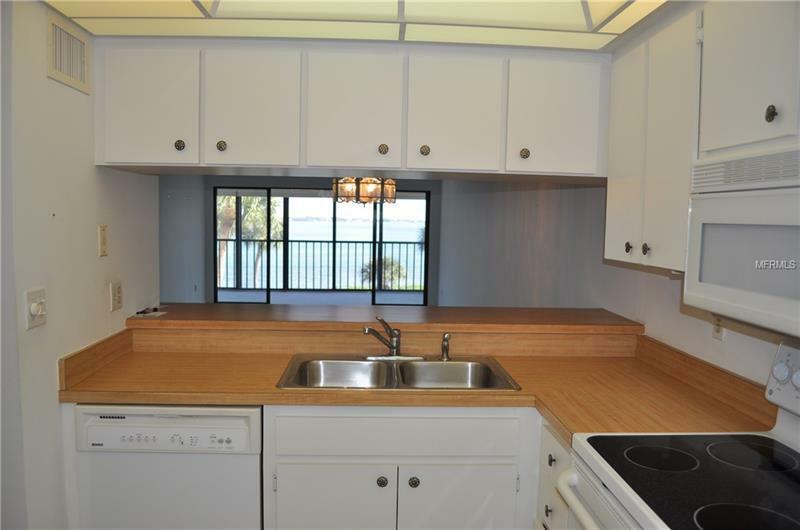 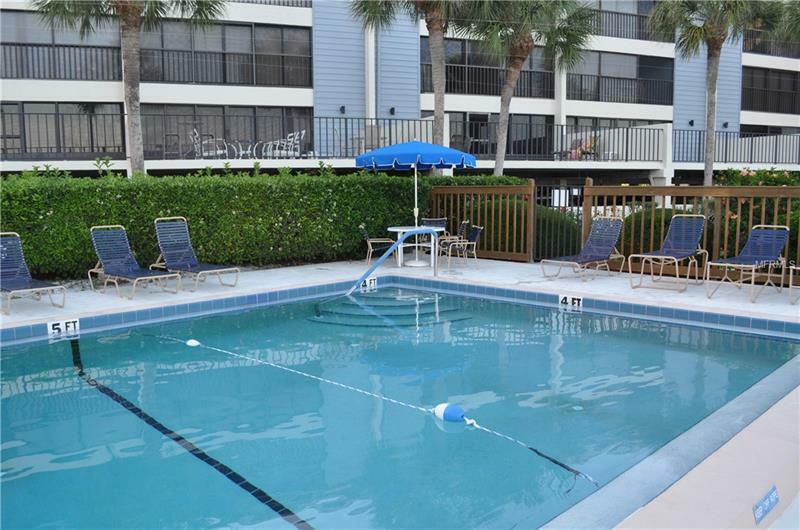 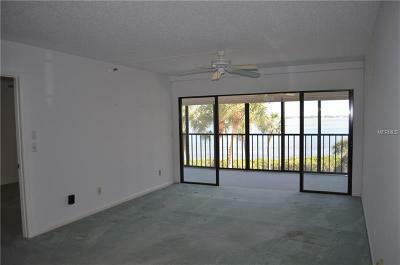 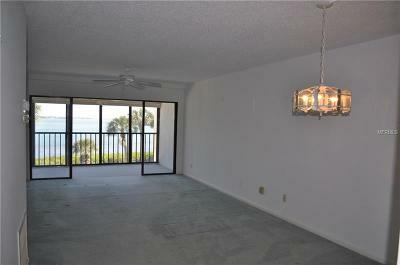 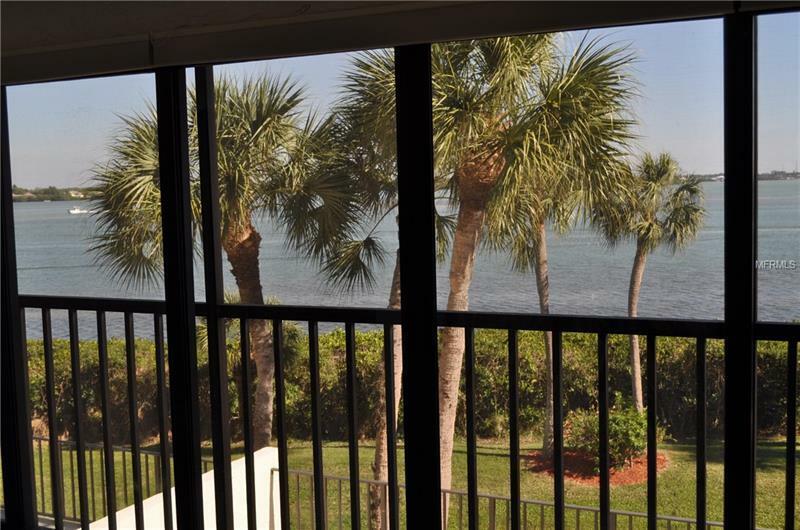 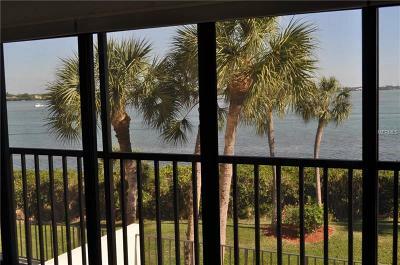 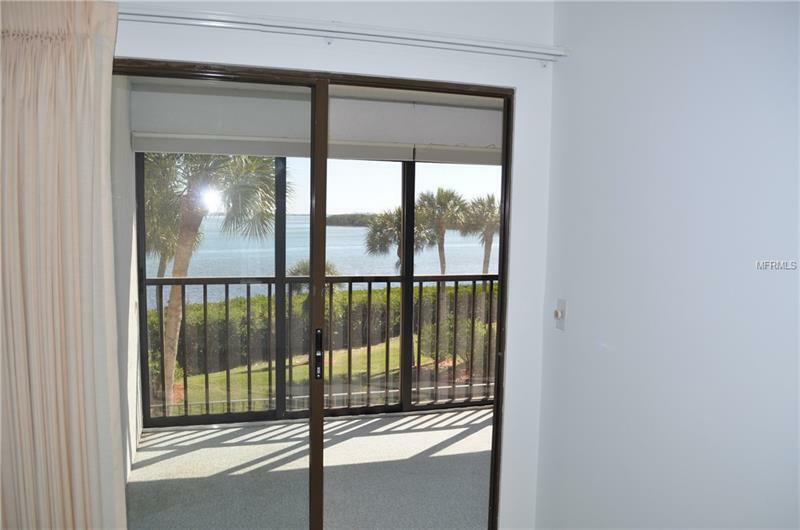 TWO BEDROOM, TWO BATH UNIT WITH OUTSTANDING WATER VIEWS. 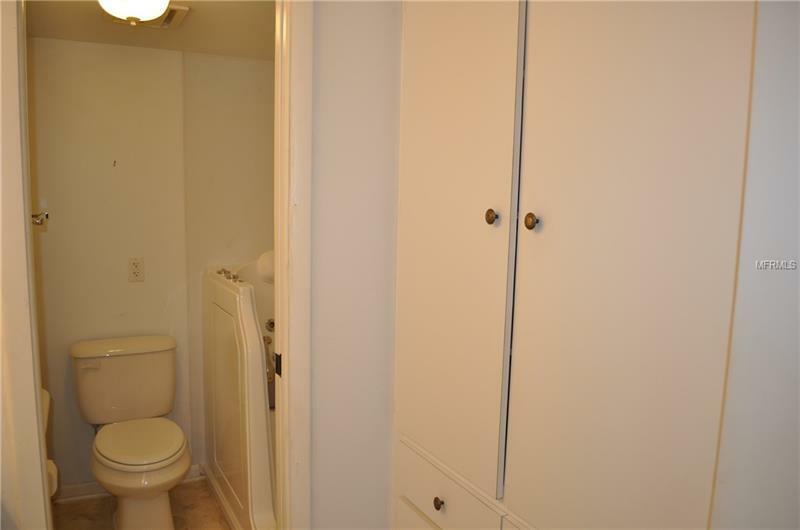 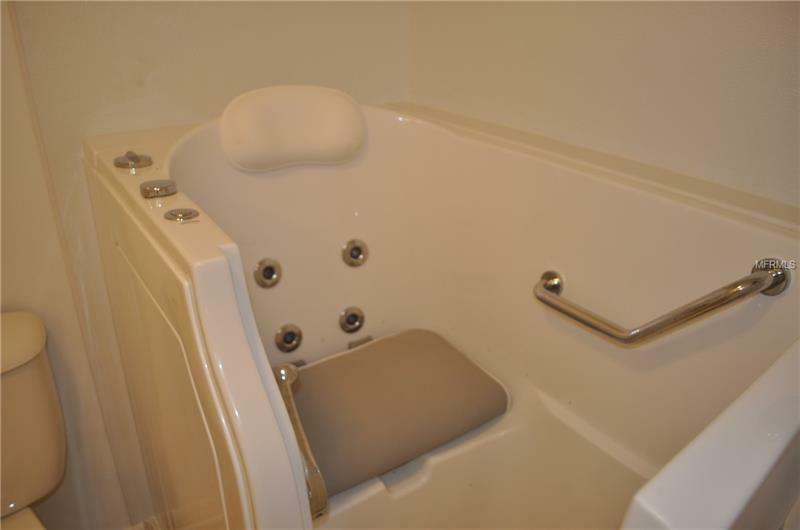 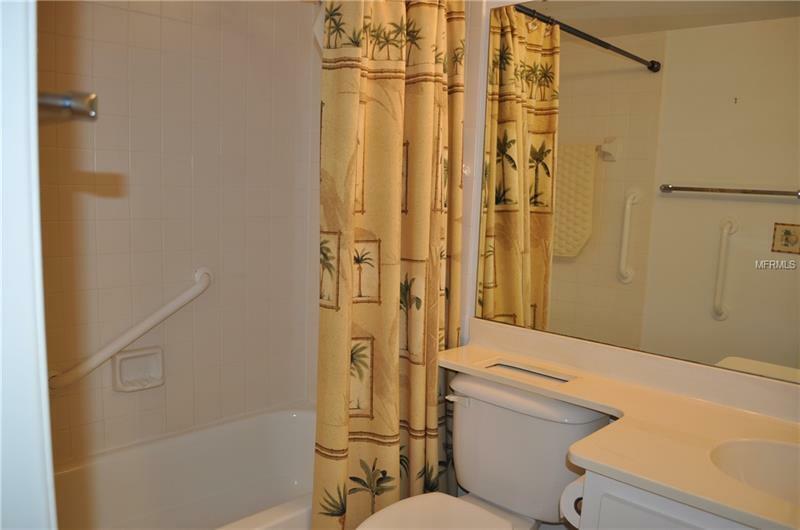 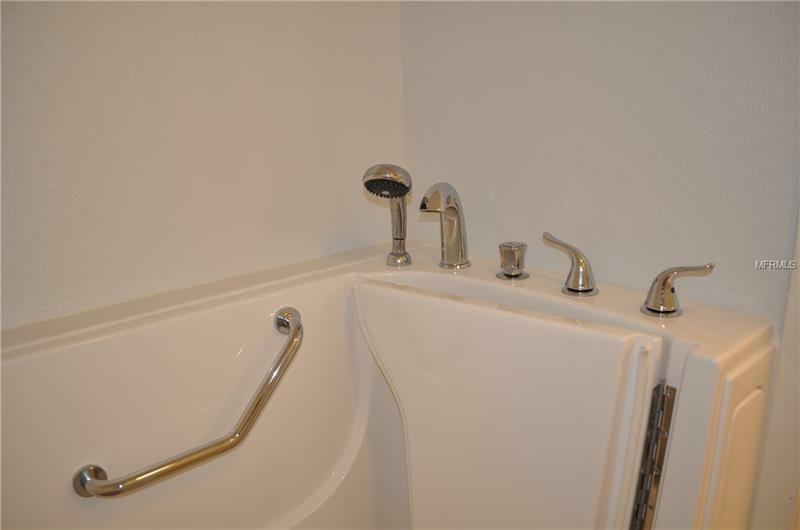 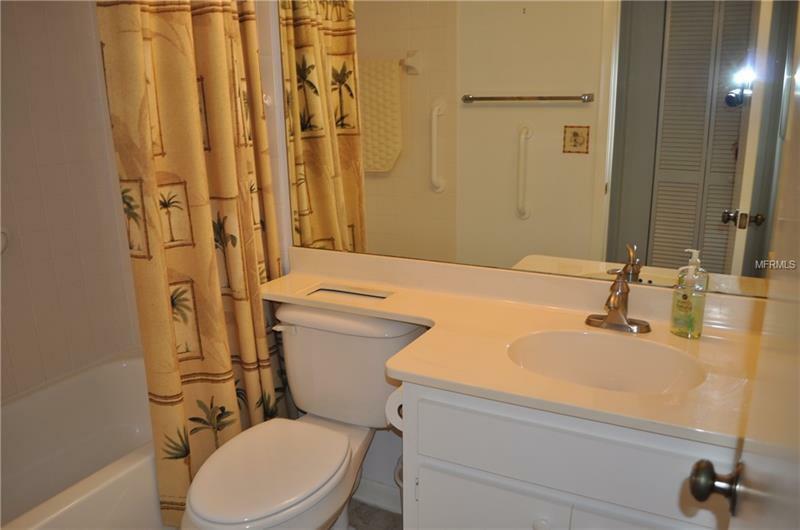 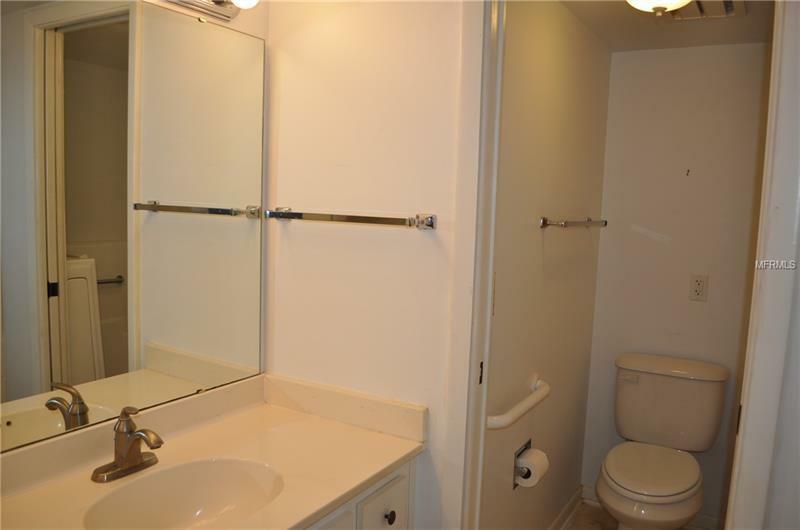 ACCORDING TO THE OWNER, A NEW WALK-IN BATH TUB WAS INSTALLED IN THE MASTER BATHROOM IN 2018. 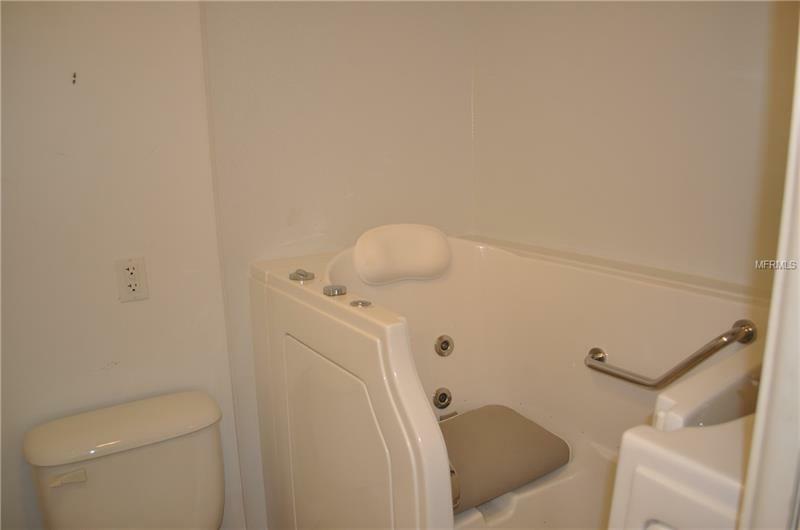 THE 2ND BATHROOM HAS A TUB/SHOWER COMBO. 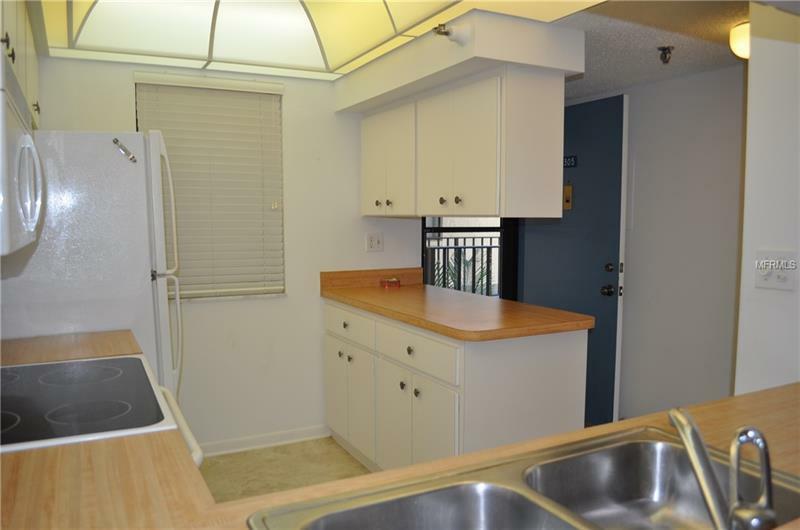 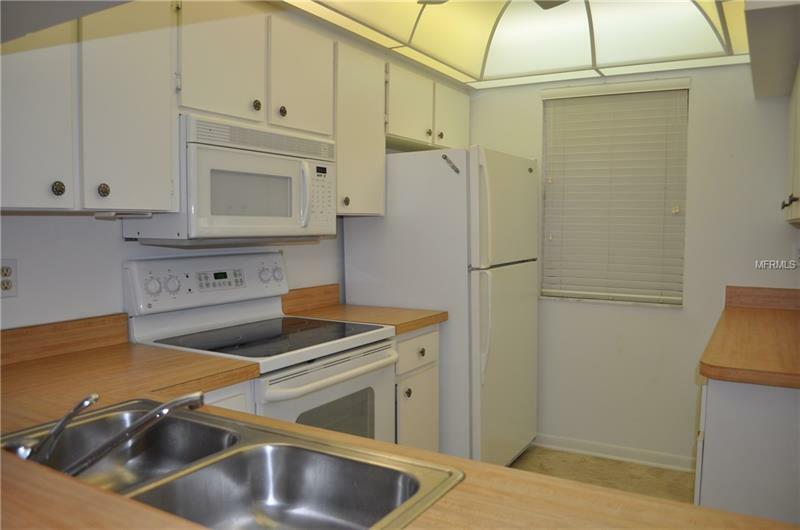 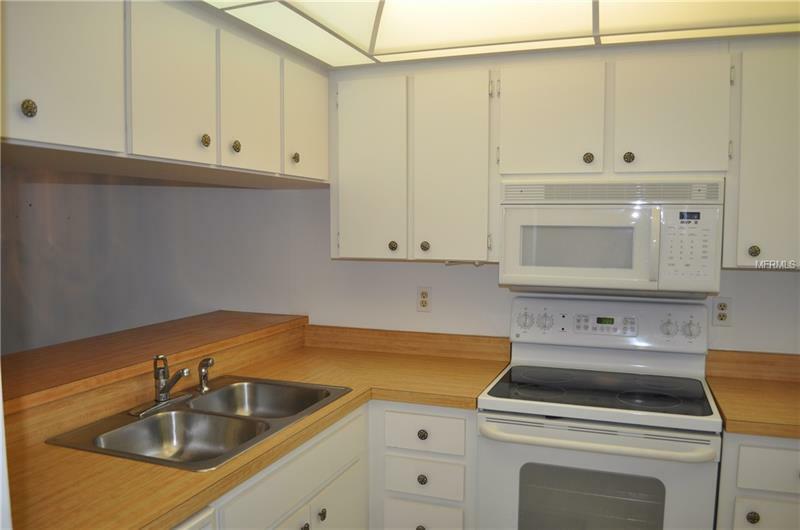 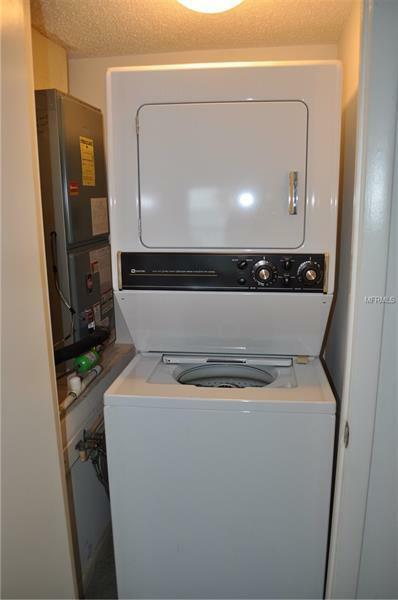 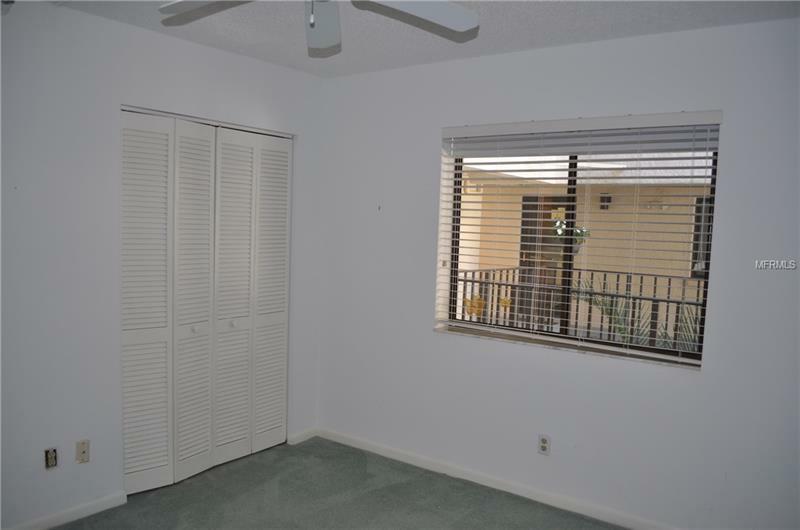 ALL MAJOR KITCHEN APPLIANCES ARE INCLUDED AS WELL AS A STACK WASHER/DRYER INSIDE THE UNIT. 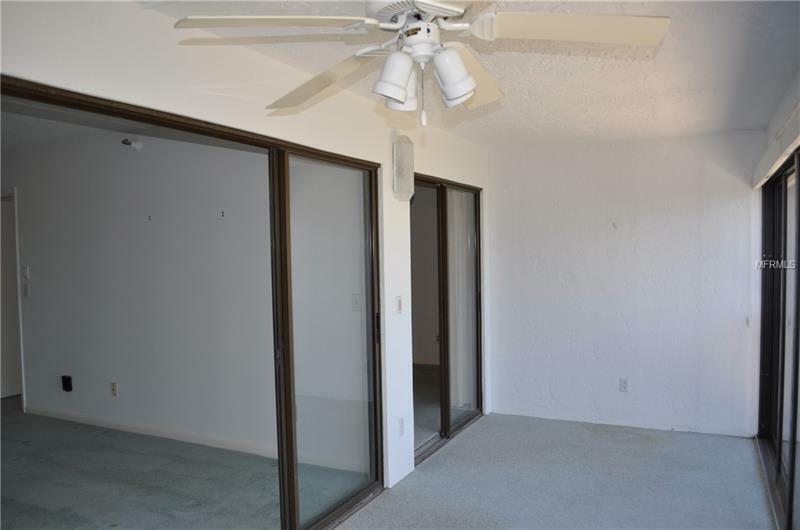 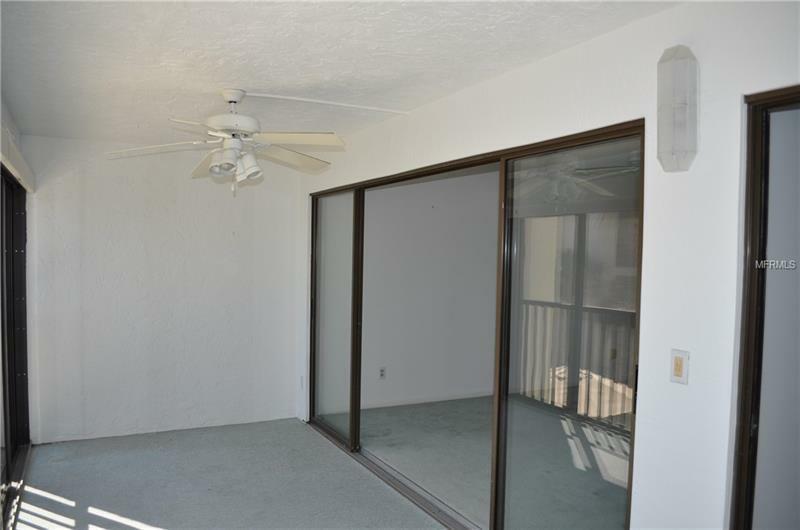 THE 19 FOOT LONG LANAI HAS BEEN ENCLOSED WITH SLIDING GLASS DOORS, MAKING IT A FLORIDA ROOM THAT CAN BE USED YEAR AROUND. 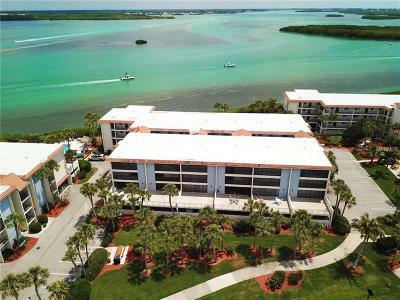 IF YOU ARE A BOATER, THERE ARE 60 PRIVATELY OWNED DOCKS AT THE SANDPIPER KEY YACHT CLUB JUST ACROSS BEACH ROAD FROM THIS BUILDING. 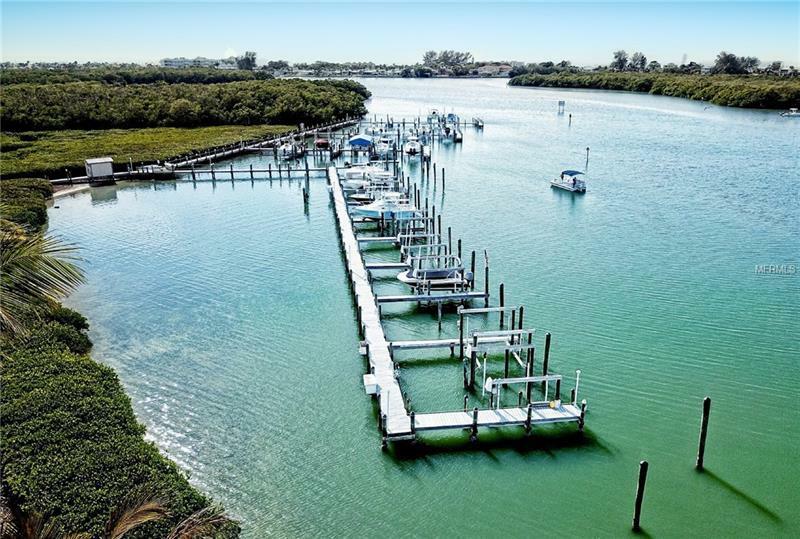 IT IS NORMALLY POSSIBLE TO EITHER PURCHASE OR RENT A DOCK. 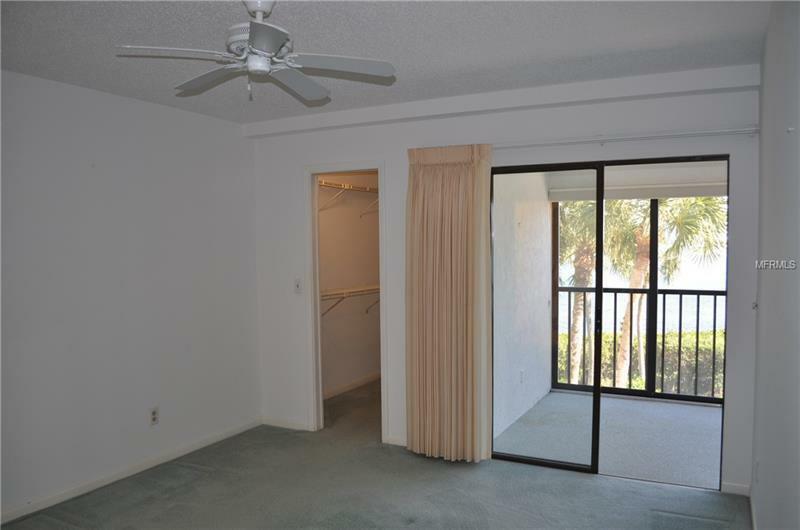 THIS UNIT IS ONLY ONE HALF MILE FROM ENGLEWOOD BEACH, SEVERAL GOOD RESTAURANTS, LIVE ENTERTAINMENT, BEACH SHOPPING, WATERCRAFT RENTALS, DEEP SEA FISHING AND A CONVENIENCE STORE. 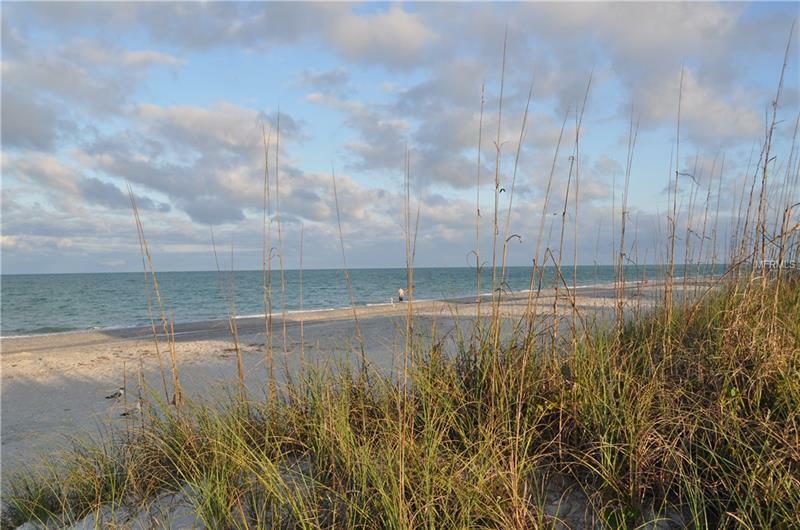 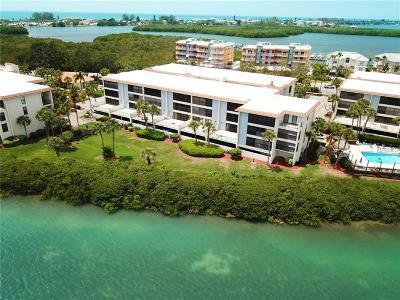 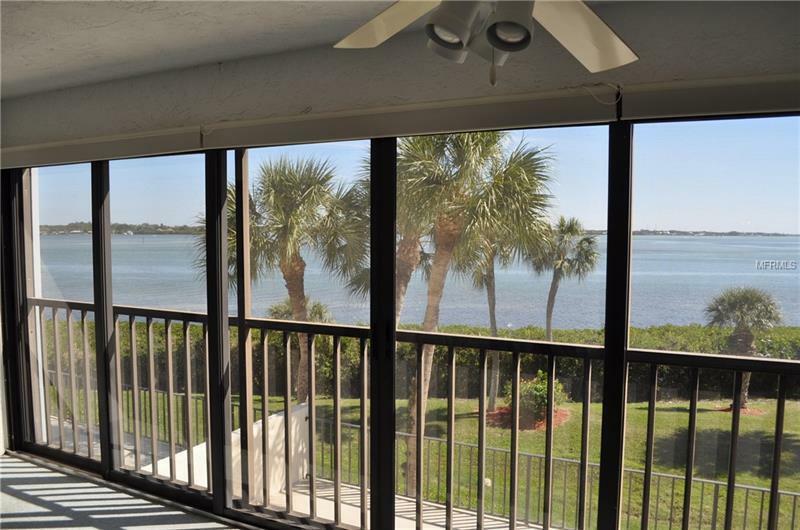 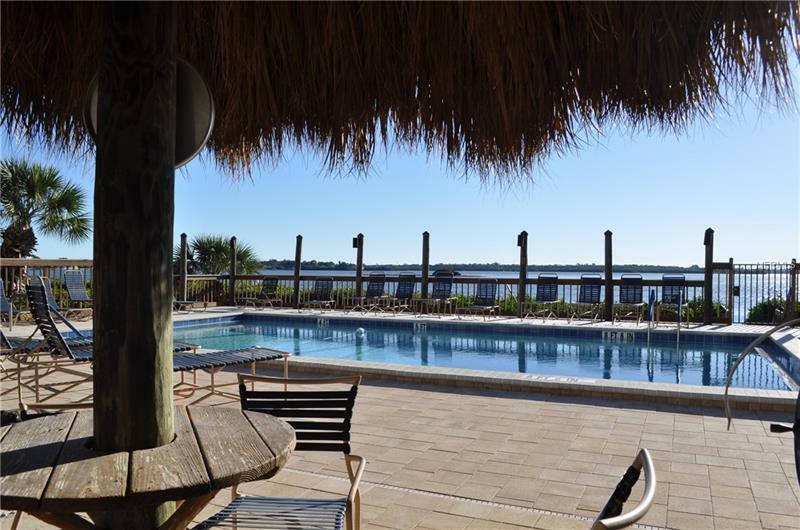 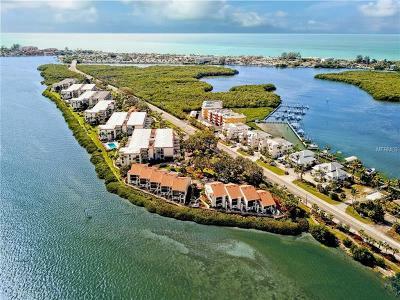 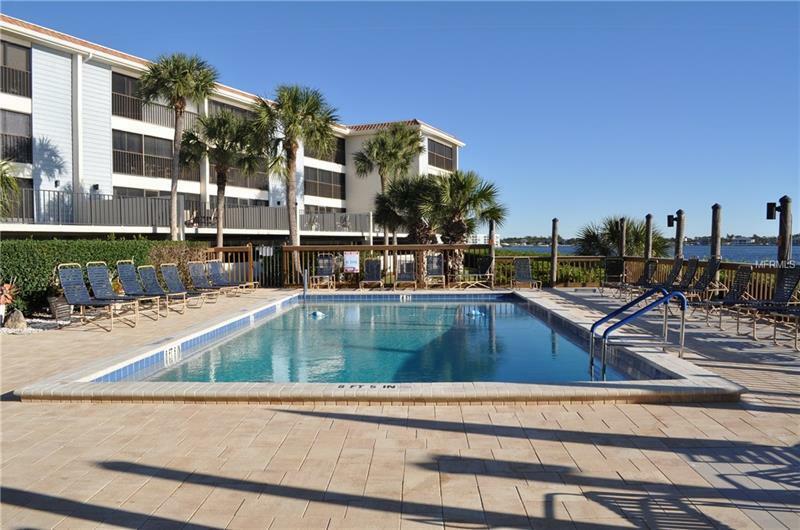 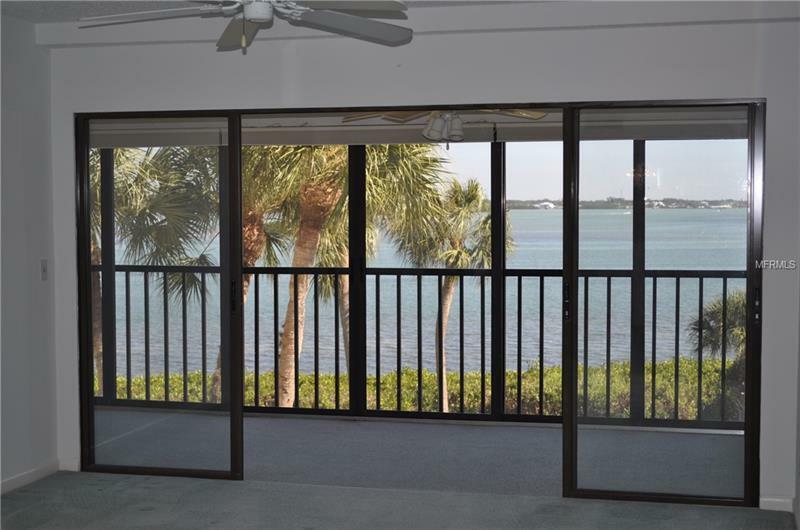 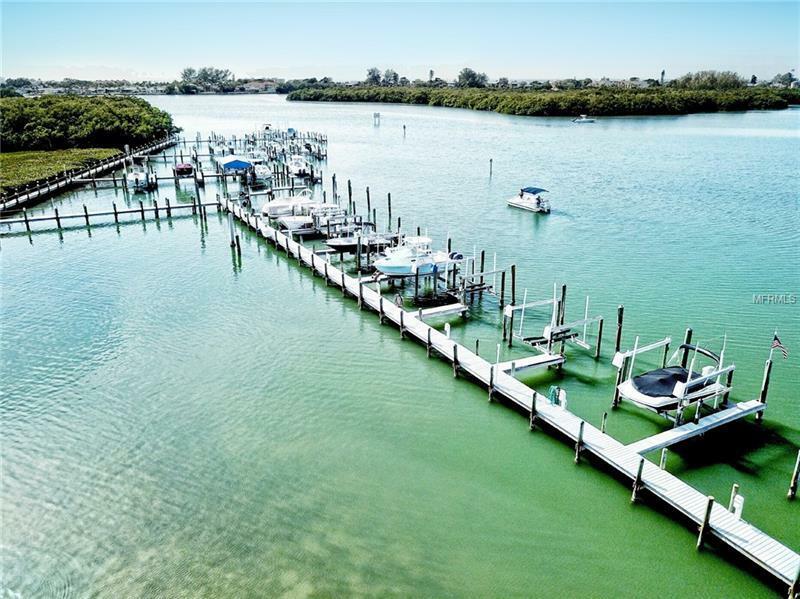 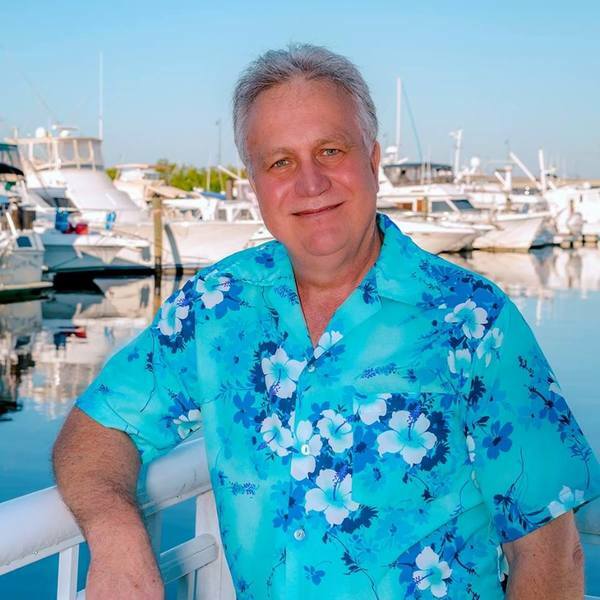 SANDPIPER KEY CONDOMINIUMS HAVE TWO BEAUTIFUL, HEATED BAY FRONT SWIMMING POOLS, A CLUBHOUSE WITH SEVERAL SOCIAL ACTIVITIES AND SEVERAL PICNIC AREAS THROUGHOUT THE 15 ACRES OF MANICURED GROUNDS. 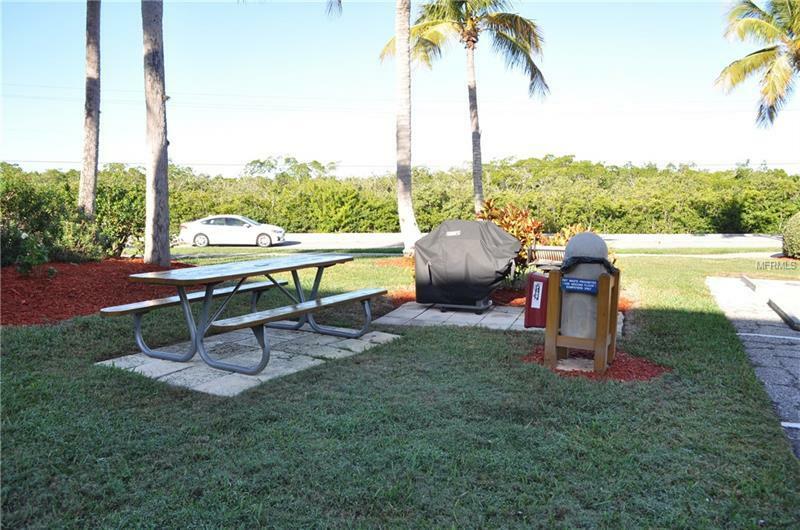 EACH PICNIC AREA OFFERS A GAS GRILL AND PICNIC TABLE. 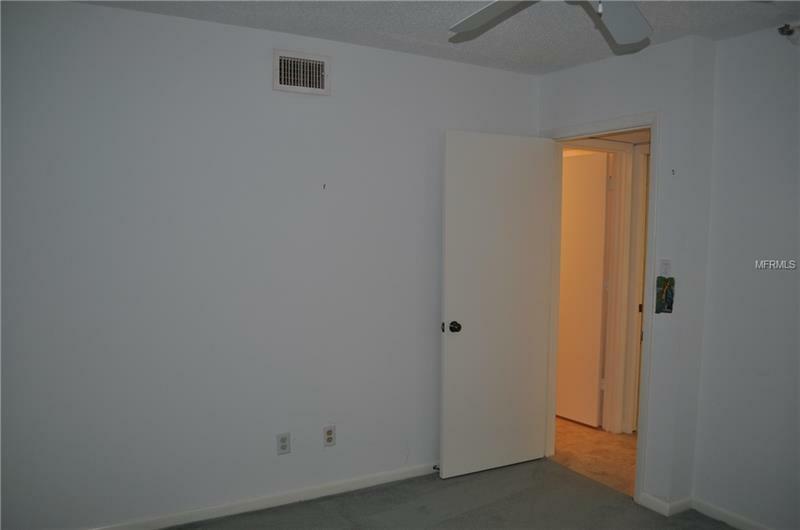 THERE IS AN ELEVATOR FROM THE UNDER BUILDING PARKING AREA TO YOUR FLOOR. 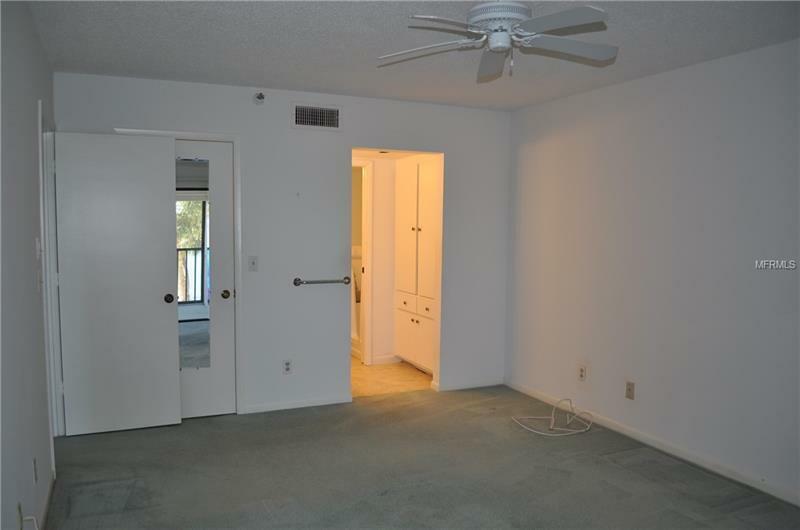 Pet Restrictions: Pets must be leashed when outside your unit. 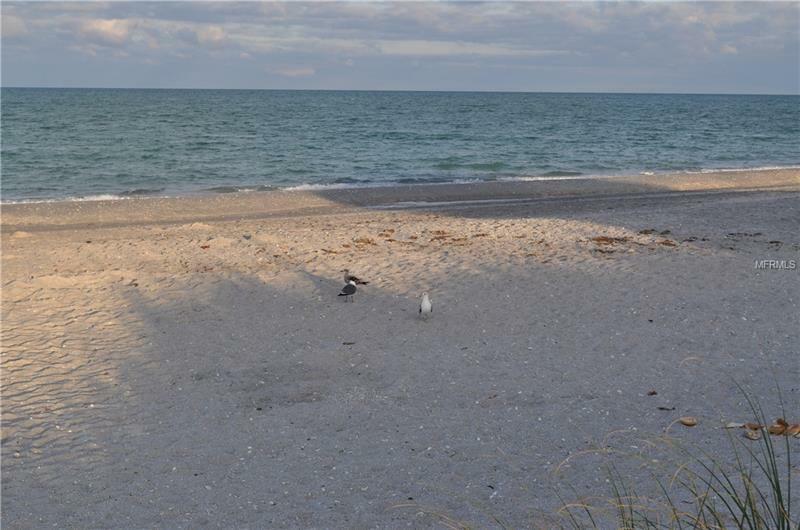 Owners must pick up after their pet and dispose of waste in designated locations.